Revolutionary technology rarely looks the part. The steel chimneys and chemical storage silos of Kalundborg on the Danish island of Zealand could be any modern industrial zone from Brazil to the Baltic. But its everyday appearance actually hides a completely new way of looking at manufacturing. 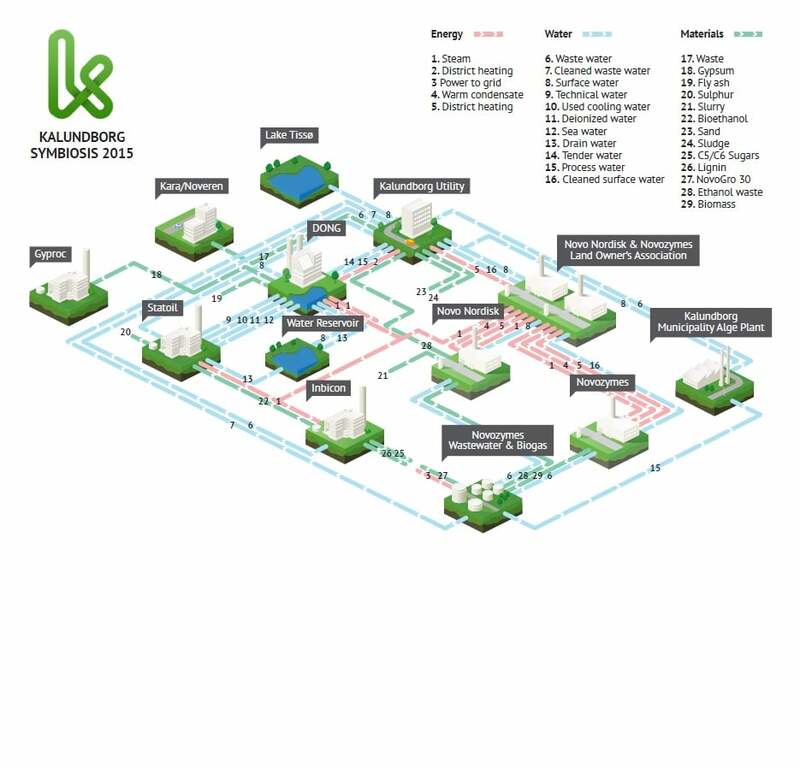 Working on the principle that your waste material could be my raw material or power source, The Kalundborg Symbiosis operates as an enclosed industrial ecosystem. 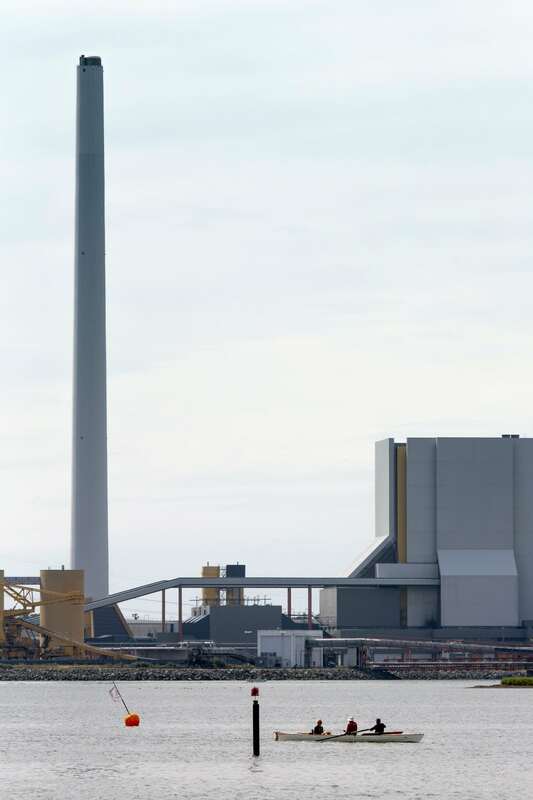 The complex gathers around the central energy source of the DONG Asnaes Power Station which, although coal-fired, is at the centre of an energy-sharing circuit that has allowed Kalundborg to reduce yearly CO2 emissions. 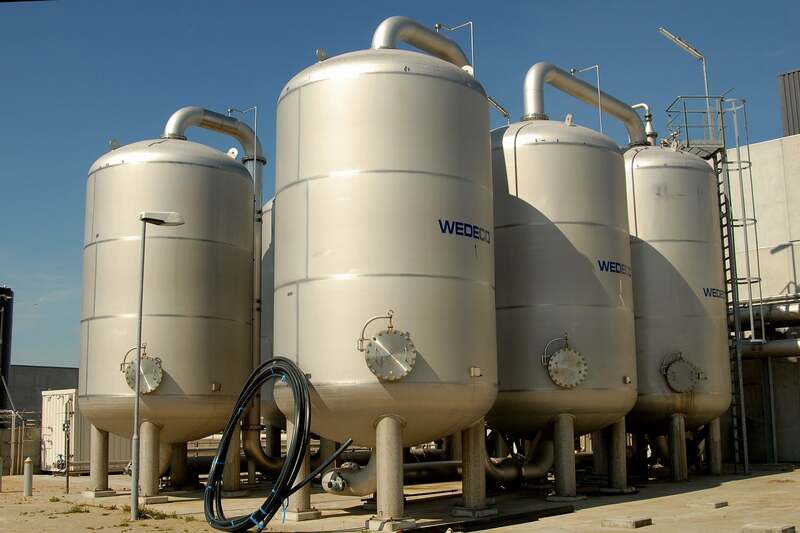 Spare capacity and by-products are recycled within the complex and, where possible, outside. Organic waste from the Novozymes enzyme production facility is converted into fertiliser. Gypsum is a byproduct that can be used in building, created when the smoke is desulphurised and the sulphur reacts with a limestone suspense. The result is a virtuous circle of interdependent industrial operations where human resources are also valued. Participants, workers and the local community are involved in planning decisions. Forward-thinking industrialists, social activists and economists alike hope that more industrial plants around the world won’t just look like Kalundborg, they will work like it, too.